Since 2002, lots of books, studies and articles about publomacy were published, mostly through think-tank institution, universities and USIA Illuminati figures. 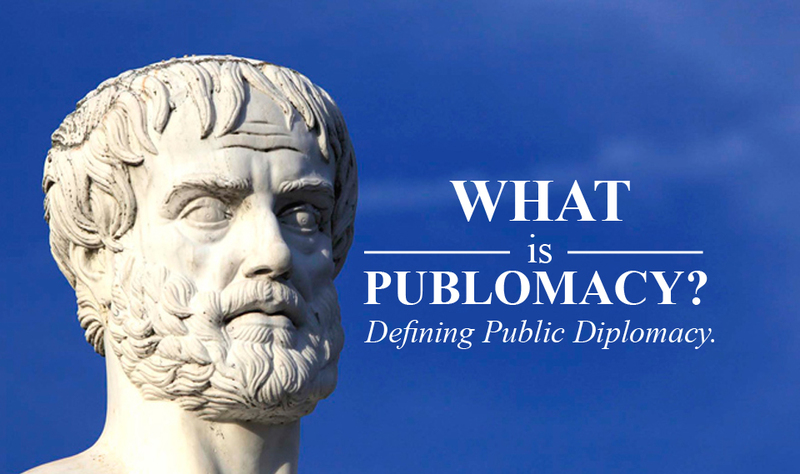 still, few of these publications became a “must read” materials for scholars or those interested in publomacy, and shaped the overview of what is public diplomacy and how to implement by governments. 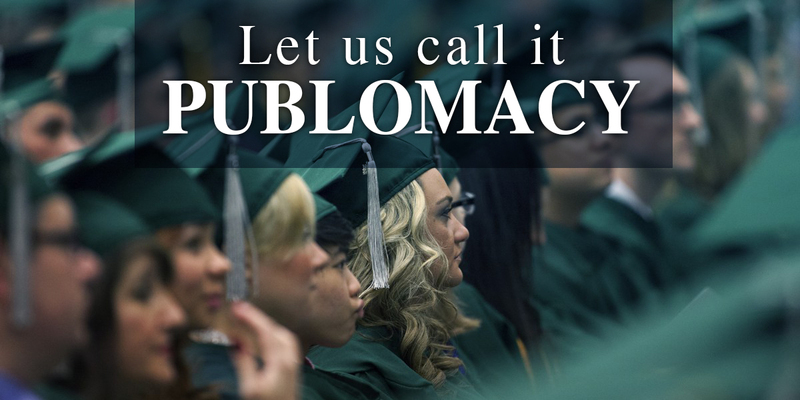 This article is one of these important reference about publomacy , written by Dr NICHOLAS J. CULL, concentrating on the origin of “public diplomacy term” adaptation by the USIA and identifying 7 lessons “aspects ” of what public diplomacy is and what is not, and they are: (1) public diplomacy begins with listening; (2) public diplomacy must be connected to policy; (3) public diplomacy is not a performance for domestic consumption; (4) effective public diplomacy requires credibility, but this has implications for the bureaucratic structure around the activity; (5) sometimes the most credible voice in public diplomacy is not one’s own; (6) public diplomacy is not ‘always about you’; and (7) public diplomacy is everyone’s business. 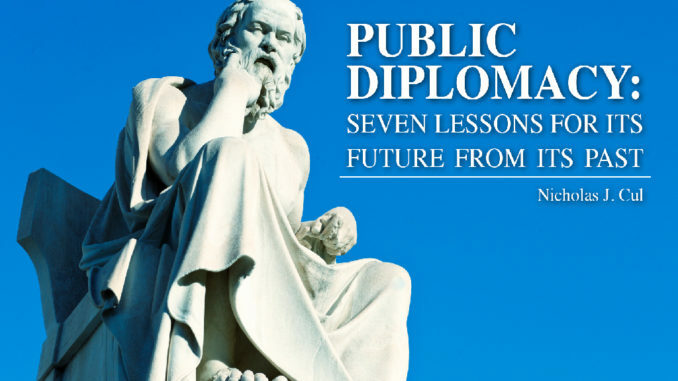 Share the post "PUBLIC DIPLOMACY: SEVEN LESSONS FOR ITS FUTURE FROM ITS PAST"